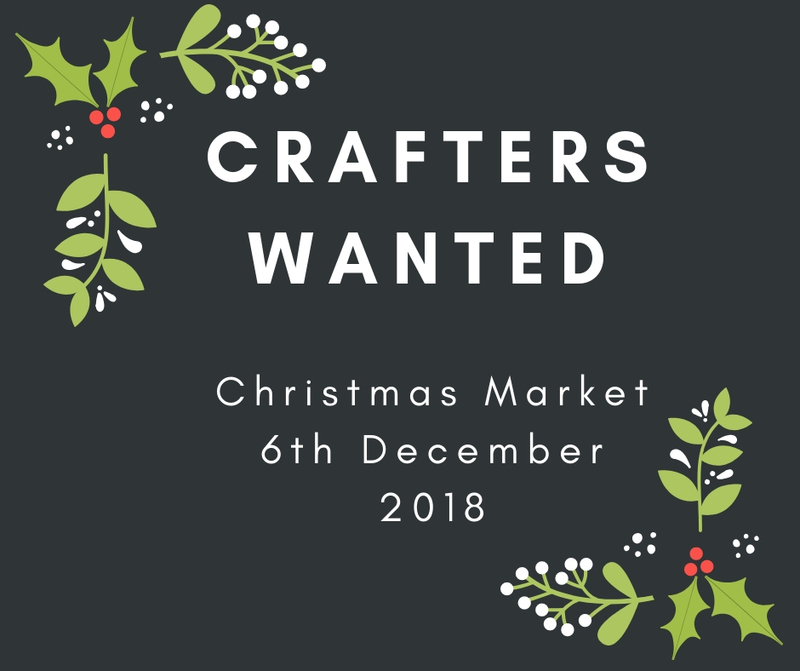 If you’re an artist, maker or crafter and would like to sell at our upcoming Christmas Market then get in touch! The market will run from 5pm – 8pm on the 6th of December during Late Night Art. We have had great success with our two previous markets and can’t wait to host another one for the festive season!